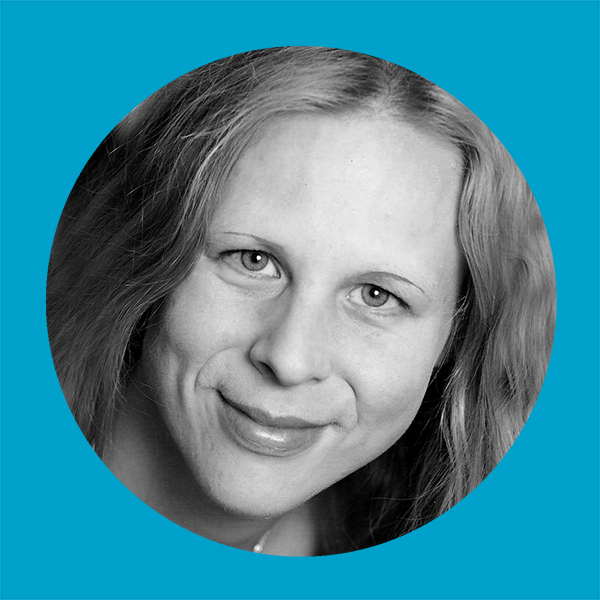 Frauke Huhn has trained and worked in Theatre, Science and Social Education for over 20 years. She has been involved with productions, projects, training and coaching for various institutions in Europe, Africa, Asia and Australia. She has lectured in Theatrepedagogy and Applied Theatre at The Institute for Economic and Social Sciences and worked as a Communications Trainer at the Eberhard-Karls University of Tübingen in Germany, which is her Alma Mater. Frauke has also studied at the University of Queensland in Brisbane, and holds two M.As in Science and Education.She is a certified Applied Theatre Teacher (Theatrepedagogy BuT) and accredited Secondary Teacher (Boostes). After she moved to Australia she became the founder of CICADE, Centre for Innovative Coaching and Applied Drama Education and the Director of Education for Public Act -Theatre for All, Byron Bay. She loves to investigate and create mind, body and soul experiences and facilitate artistic expression through movement, physical and cerebral theatre and radical performance.